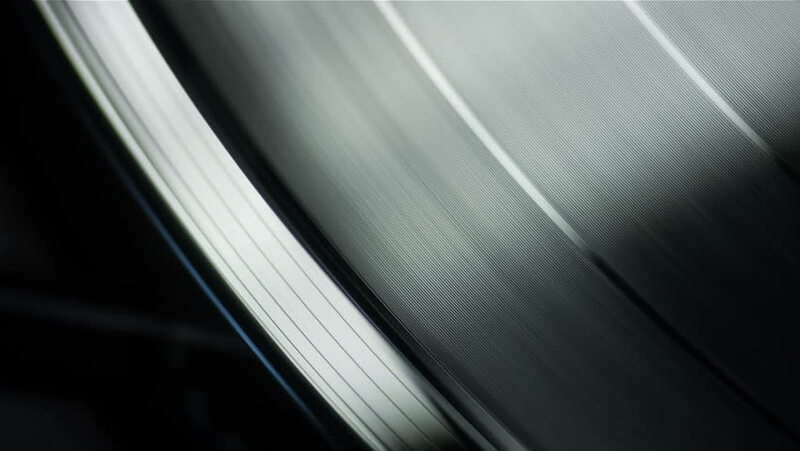 4k00:20Macro Shot Of Vinyl Grooves At The Record Edge. Record On A Turntable Sarts To Rotate. 4k00:25Macro Shot Of Vinyl Song Tracks And Grooves. Record On A Turntable Rotates In Natural Daylight. hd00:12Production of ceramics, automatic machine produces ceramic tiles, conveyor. hd00:24Protective barrier on the road. A view of a moving car on the highway. An abstract view of a running way with diagonally passing barriers.